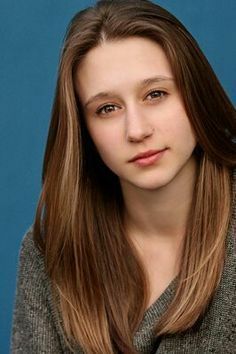 Taissa Farmiga did not aspire to become an actress until her older sister Vera cast her in Higher Ground. She is best known for her role in the TV series "American Horror Story". Farmiga stars in The Bling Ring and Middleton.